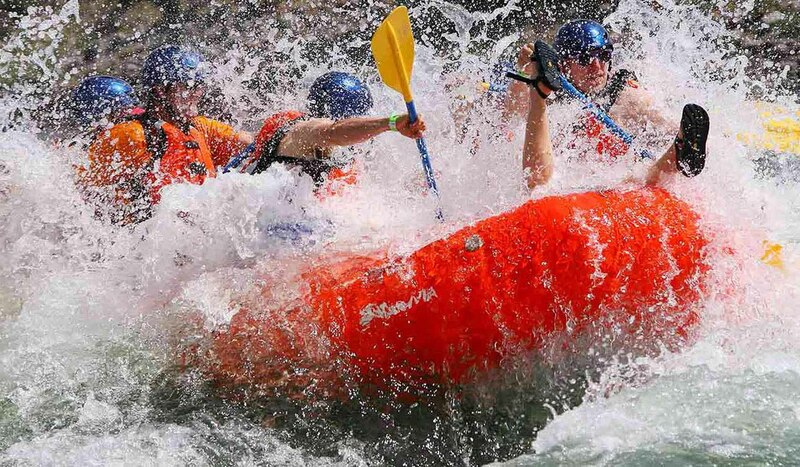 Paradise Adventure Company is a locally owned and operated rafting company. We are dedicated to creating memories and adventure for families and friends in a safe and fun environment. We offer 6, 8 or 18 mile Adventures and Scenic Floats on the Yellowstone River. We have two locations to better serve you. Our Chico Office is located at the beautiful Chico Hot Springs Resort, just north of Yellowstone National Park and south of Livingston in Paradise Valley. Our second office is located in Gardiner, MT., The North Entrance to Yellowstone National Park.